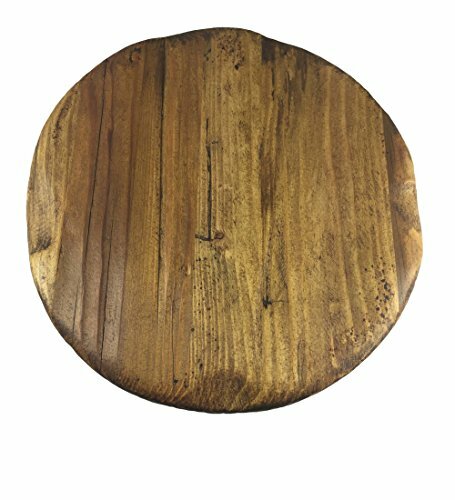 Our Reclaimed Wood Round Trivets are hand cut and produced of timber from the late 1800s, utilizing Old World resources and methods. 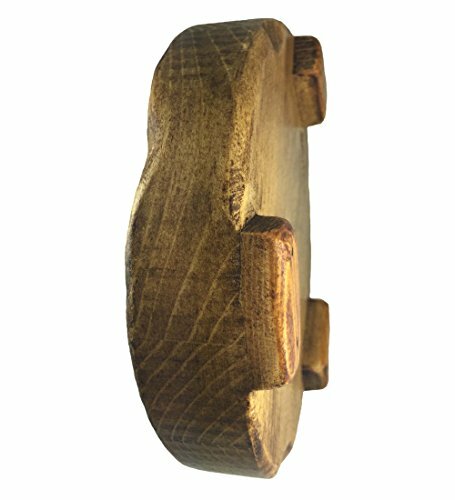 Their character and charm bears the imperfections of the wood\'s authentic context. 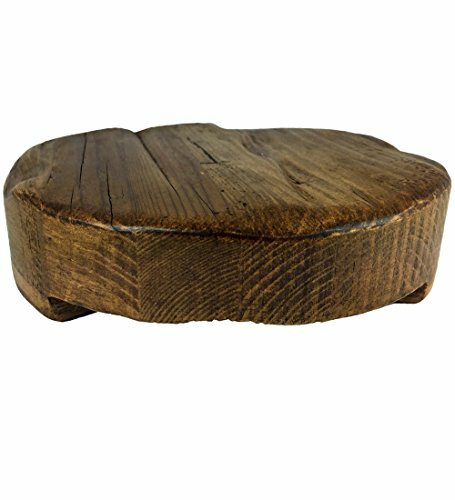 As a vintage serving piece or trivet for hot dishes, this rustic wood block fits any life-style or decor. 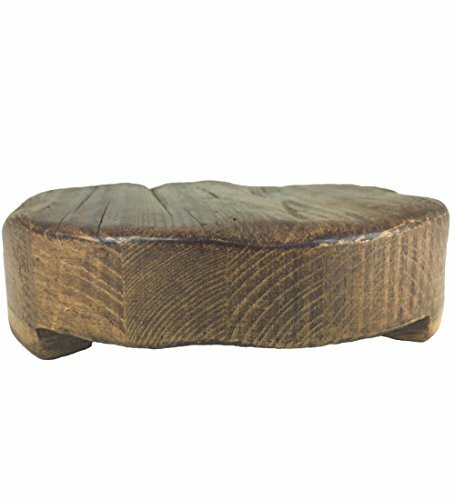 Hand cut and made of reclaimed timber from the late 1800s. Beautiful vintage serving piece for any kitchen or table. Beautiful vintage serving piece for any kitchen or table. Perfect for serving appetizers, cakes or any fancy dish. Its character and charm bears the imperfections of the wood's original context. 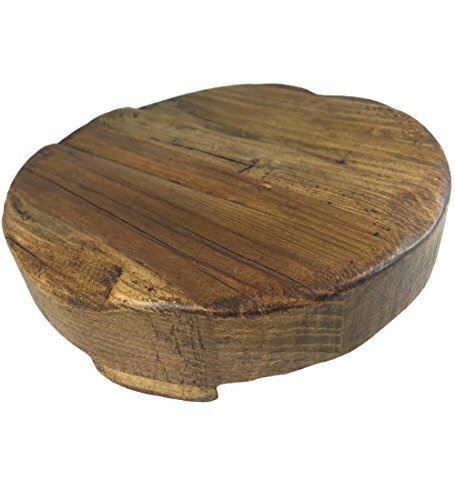 As a vintage serving piece or trivet for hot dishes, this wood block fits any lifestyle or decor.